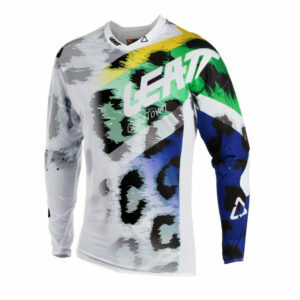 Leatt gear is First Line Protection that redefines the aesthetics of the Thrill. 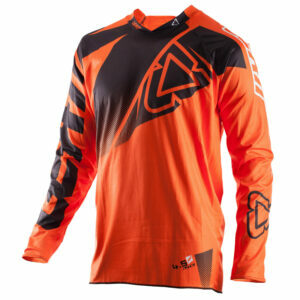 MoistureCool 3D stretch mesh with air channels. 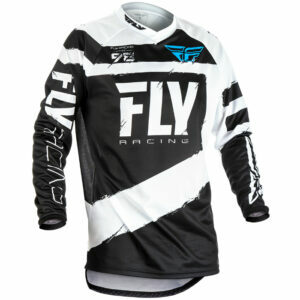 Super vented X-Flow mesh side panels. 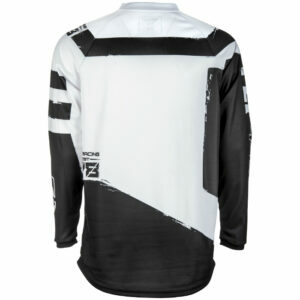 Collar design for use with or without a neck brace. 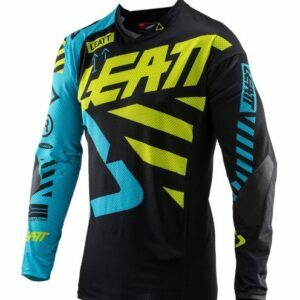 Tailored fit for riding with or without body armor. 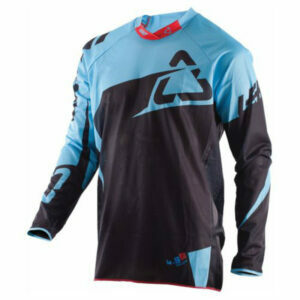 X-Flow mesh fabric makes this jersey super lightweight and with MoistureCool wicking properties. 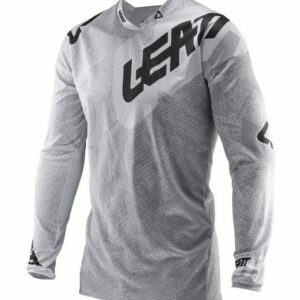 It is also extremely comfortable with a stretch fit that will enable you to wear it over your body armor. 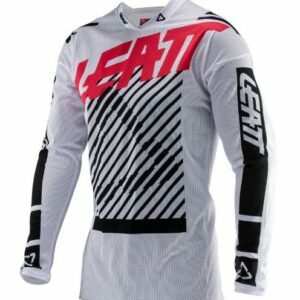 Its neck collar is also designed to be worn with or without your neck brace for added convenience. 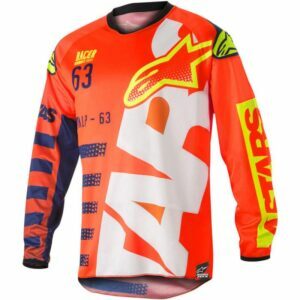 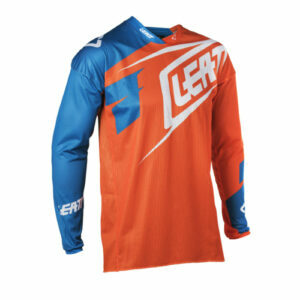 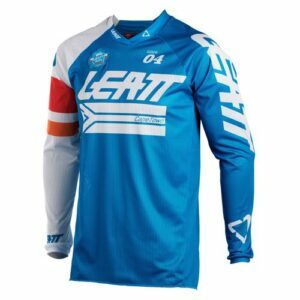 The Leatt off-road jerseys pair well with the off-road pants as they have a silicone printed tail to connect to it. 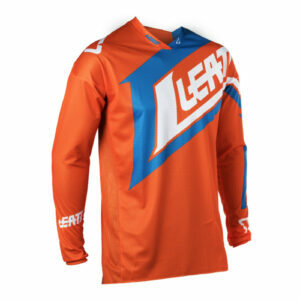 For added comfort, the jerseys’ seams are overlocked stitched. 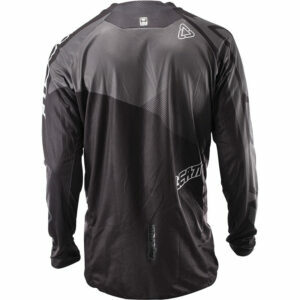 The perfect jersey for those super-hot days, this ventilated racing jersey is unbeaten in its class! 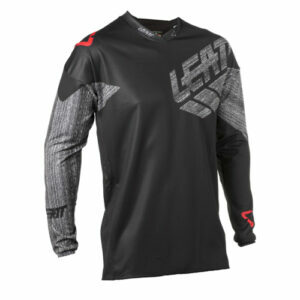 The X-Flow mesh fabric makes it super vented, lightweight and MoistureCool wicking. 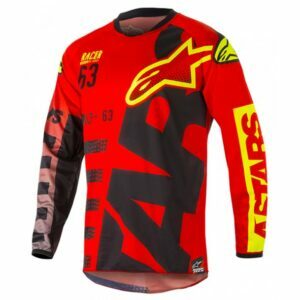 The brother of our 5.5 factory racing jersey and unbeaten in its class! 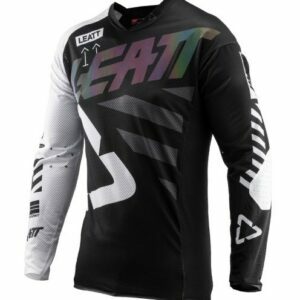 Offering a classic fit and made of MoistureCool 3D stretch mesh material with air channels, this jersey is very comfortable and has new soft stretch cuffs and added extra ventilation thanks to its X-Flow mesh side panels. 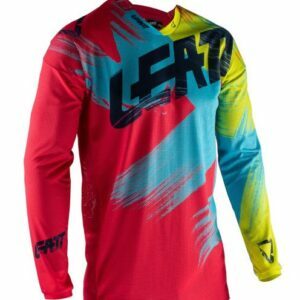 This top-of-the-line factory racing jersey is unbeatable! 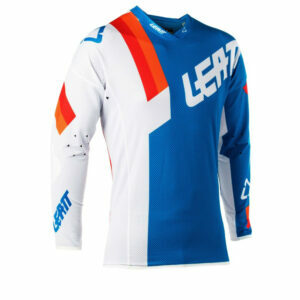 It is ultra-light, welded, and offers ample ventilation thanks to its air channels and laser-cut vents. 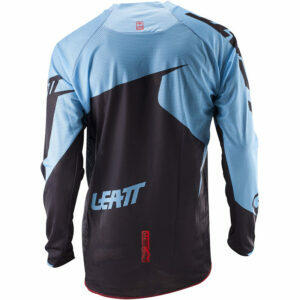 This top-of-the-line factory racing jersey is incomparable to others of its kind. 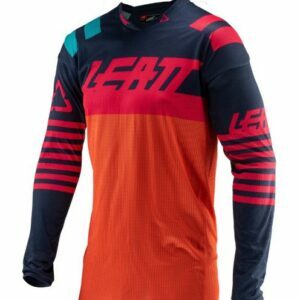 A super-light, welded jersey that is ventilated thanks to its air channels and laser-cut vents, the stretch mesh the jersey is made of ensures a tight race fit. 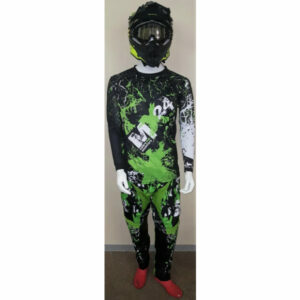 This enables you to ride with or without body armor, and the collar is designed to be compatible whether you wear it with or without a neck brace. 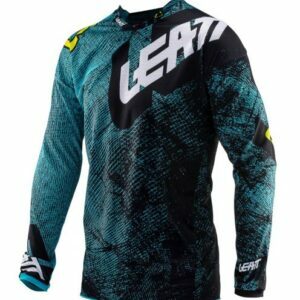 The rear silicone grip keeps the jersey tucked into the pants during rides whereas the welded seams at the cuff and hem make it ultra-comfortable. 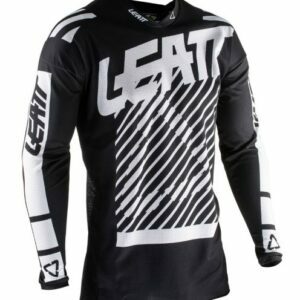 Reinforced with Brush Guard over the elbows, an ultra-thin flex film that is feather-light, it greatly increases the scratch and abrasion resistance properties of the stretch material.